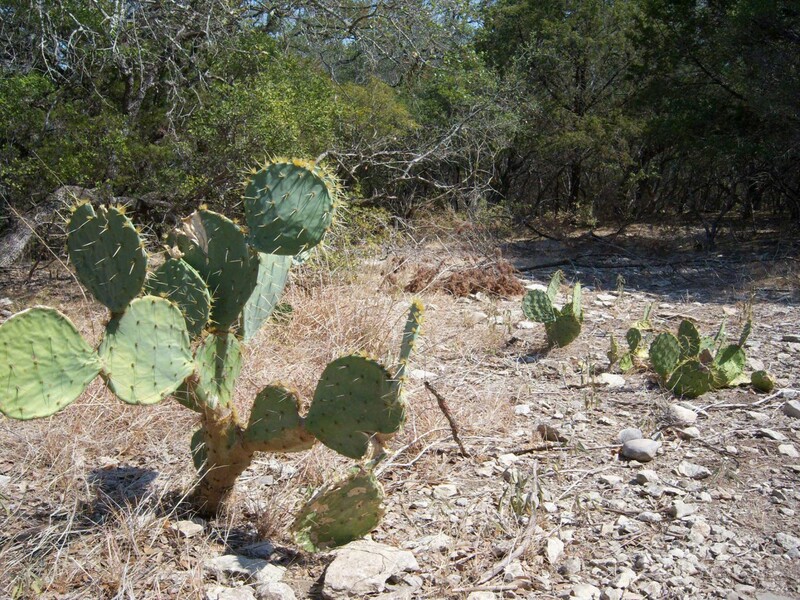 Crownridge Canyon was the first City natural area developed as part of the Edwards Aquifer Protection ballot initiative. 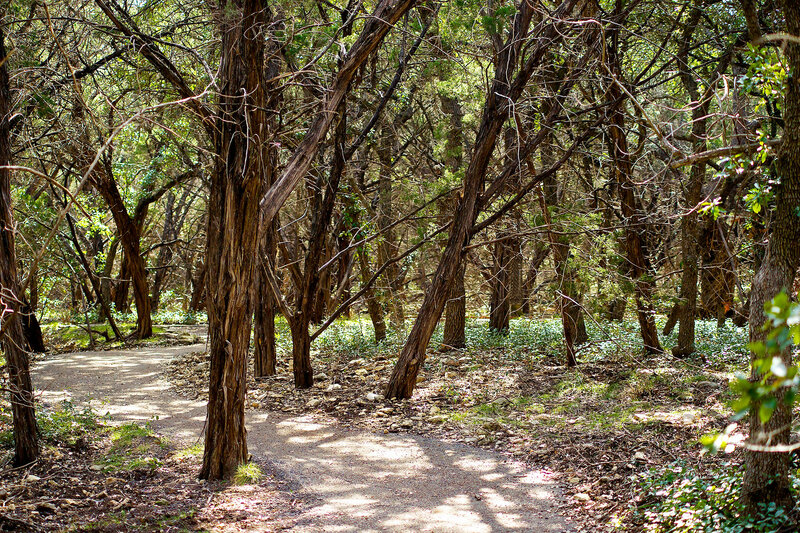 The 200-acre preserve features Level 1 ADA trails and Level 4 hiking trails through a variety of habitats. Features include a canopy level bridge overlook, beautiful forested canyon bottoms, hillside vistas, and restored grasslands. There are excellent opportunities to view the endangered Golden Cheeked Warbler during its nesting season. 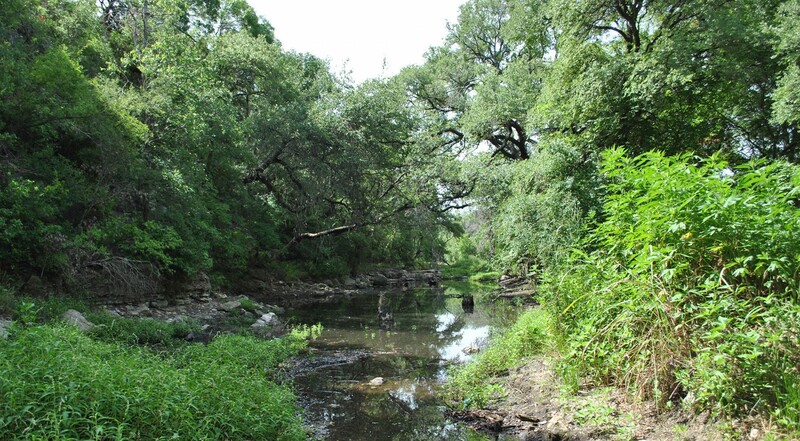 This park features interpretive elements highlighting local flora, fauna, geology and the aquifer recharge cycle, as well as the area’s early human inhabitants. 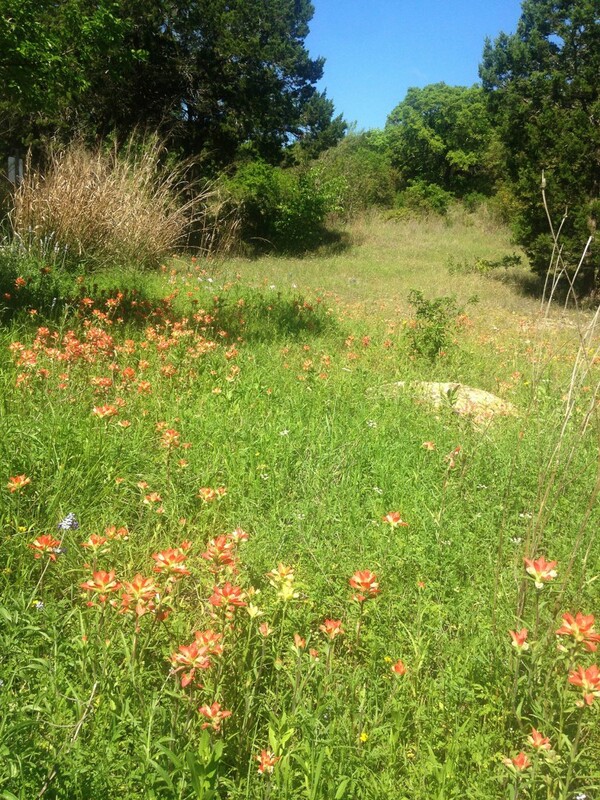 The landscape at Crownridge feature native plants of northern Bexar county. Many are numbered and can be identified using the Natural Areas Plant Key. Crownridge Canyon Trails offer both gentle Level 1 trail surfaces and more natural and challenging Level 4 surfaces. Trail markers will soon be placed along the trails to identify native plants. Red Oak is the lower trail loop leading to the bridge crossing Red Oak Canyon. It has a 1.3 mile stabilized base surface meeting ADA accessibility requirements. Level 1 . Bear Grass Trail is a natural surface, .6 mile loop in the upper part of the park. This trail is Level 4 and offers medium difficulty with few steep slopes and rocky ledges. Level 4.